So excited to share that we get to give one of you a $50 giftcard to VONBON! 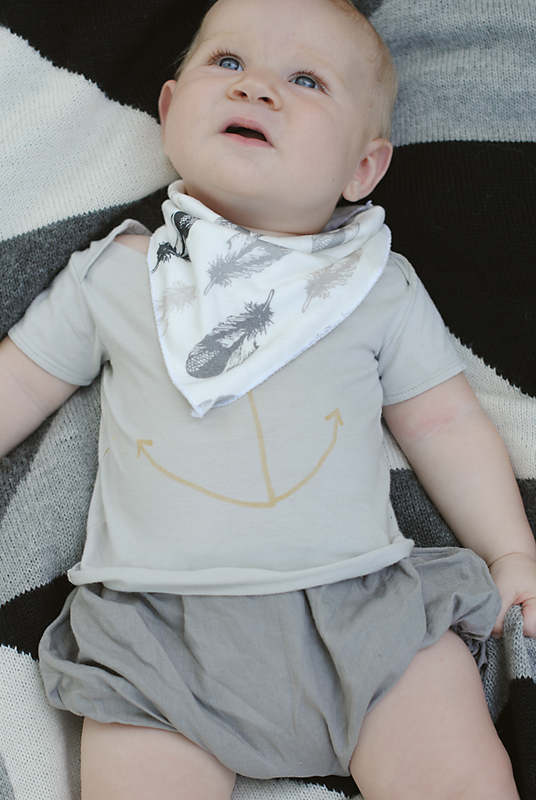 Their shop is full of the cutest organic things from baby gifts to little somethings for your youngsters! Here is a peek of some new items in their line FRESH ON THE SITE! Two of my favorites that we are wearing were these print choices that I fell in love with the moment I saw them this one and this one - aren't they brilliant! After you drool over how great they are, be sure to stick around to find out how to get your hands on some because you have the chance to win! 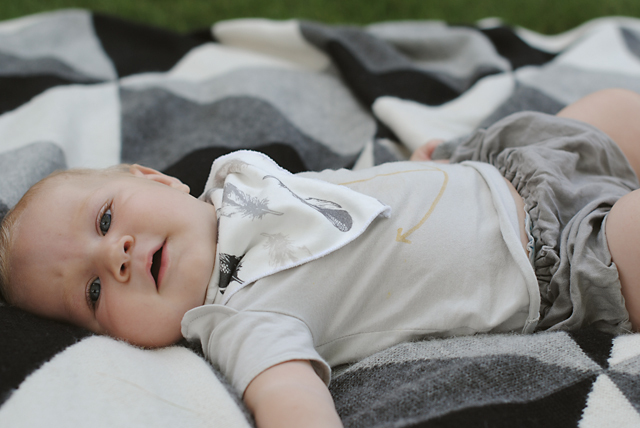 The adorable sisters that run Vonbon came across my instagram feed with a photo of Wrennyn blowing raspberries and thus drooling all over himself. They were so sweet to feel sorry for my poor 3rd child who was sopping wet in drool. 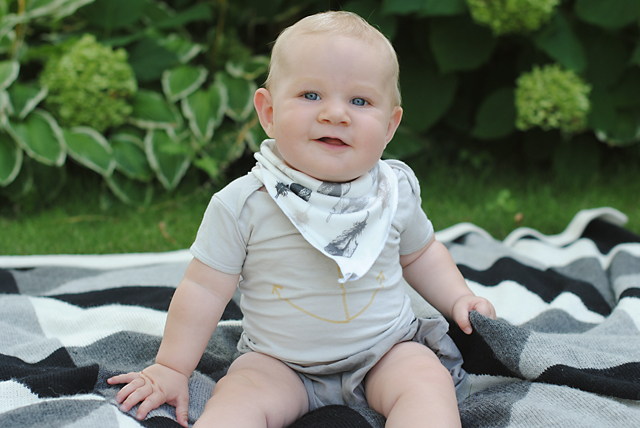 They kindly offered to send me a few of their amazing drool bibs and along with it they sent the older boys a few goodies new in their shop. I was so thrilled when they arrived, because the quality was so great. I love the feel of their fabrics, but it was the color tones that really got me! Being that I shy away from color I found theirs to be perfect for my taste - they are so rich without being bold. I was so happy to see they have such great color options for boy accessories! It is so hard to see all these beautiful things made for little girls, I usually feel left out, but they had amazing options for both genders and I love that! (As a mom of all boys that is kind of a make it or break it for me and my love of a shop!) They boys keep asking to wear their scarves and though it is still a bit too hot to wear them, but I had to give in to their begging at some point. So they are rocking them with their swimsuits for now! Haha! 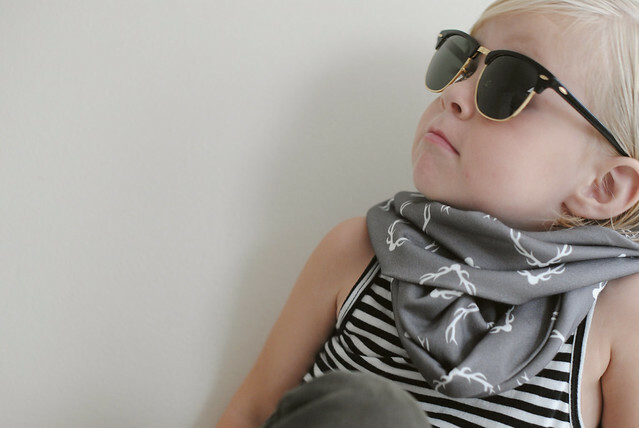 We are hoping fall to come soon so we can start layering and making good use of our new favorite accessories without looking silly! But really, how much cooler do the boys look in these! I mean seriously! I am in love! I am thrilled to share that you will all get the chance to enter to win a giftcard to their shop! YAY! (and shhhhh, they may have some leggings in the works!!!) So you will not want to miss this chance! We can't wait for one of you to own something yummy from their shop and enter to win at the bottom of this post! Be sure to follow along and see what VONBON is doing on Instagram // Pinterest // FB // Twitter so you can be the first to know about deals and new goodies in the shop! Follow us on bloglovin and follow VONBON on FB must go through rafflecopter below to enter | once you do that there are all kinds of bonus entries to increase your odds! entries must be received before saturday evening at 11:59pm central to shop and buy gifts check out VONBON.CA WINNER HAS 48 HOURS TO CONTACT US or there will be a re-draw. Did everything! 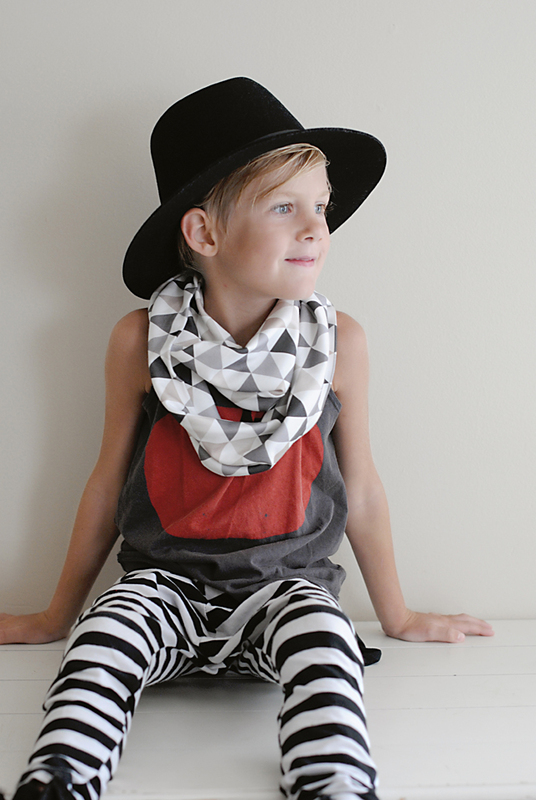 Hope ill get it, loved the Triangle Infinity Cowl, thanks! I love the Oatmeal Polka Dot Blanket. I like the feather blanket. 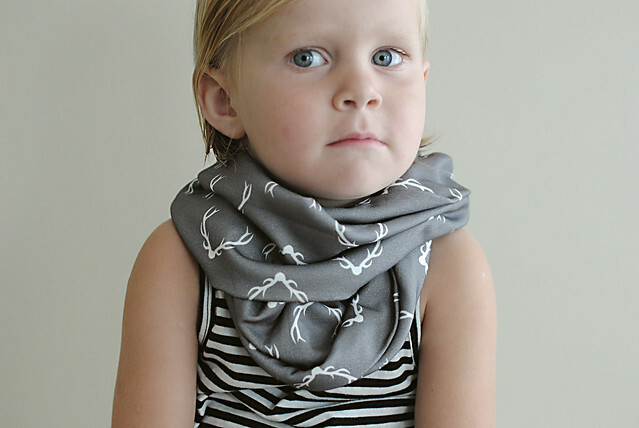 The gray antler infinity cowl!! Your boys are absolutely adorable! 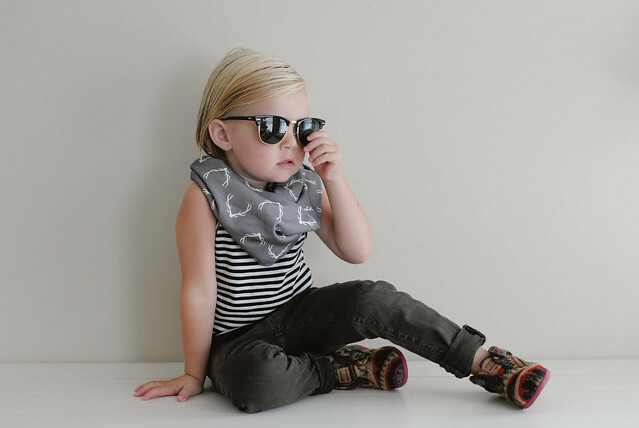 I so enjoy seeing how darling you dress them, makes me wish mine were little again. Loving how you styled the vonbon on your boys. We wanna win! Thanks for having this giveaway! 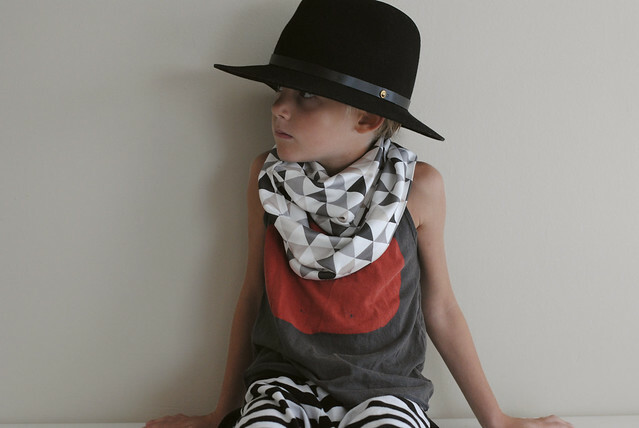 Following under bloglovin as Cortney Tackett. My instagram is @callenscloset. My pinterest is www.pinterest.com/cococt. My twitter "cortney tackett". My favorite item is the antler cowl! 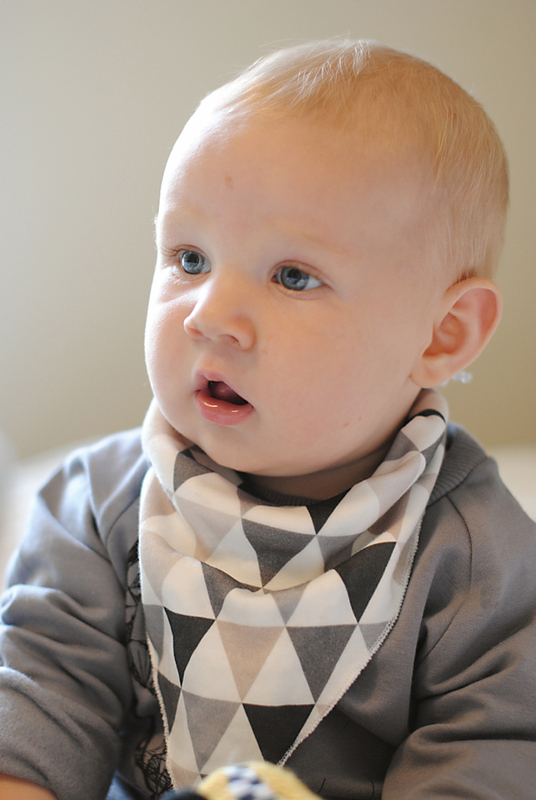 And we are so loving on the triangle infinity cowl!!! I drool over nearly everything Vonbon on a regular basis! Your family is stunning and has excellent style! SO cute! 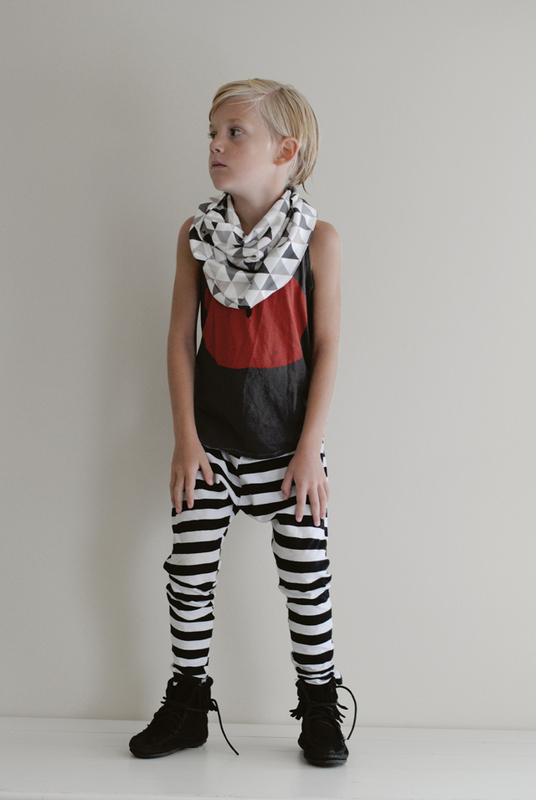 Love all the infinity cowls, the Sloan collection of headbands and am SO excited for leggings!!! !